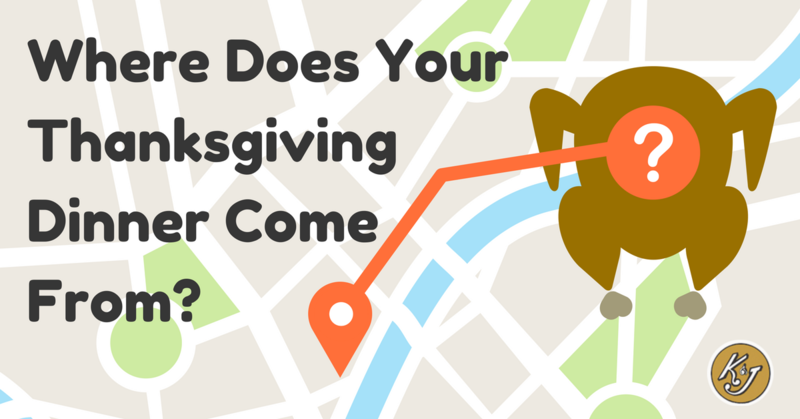 Whether you enjoy random trivia, or want to be prepared just in case you are demoted to the curious kids' table on Thanksgiving day, you should probably know where your Thanksgiving dinner comes from. Believe it or not the answer isn't just, "the grocery store!" 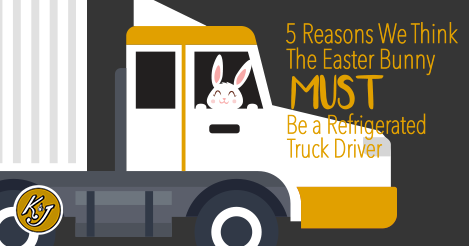 We have a lot of drivers come to us as a second or third career and we have found that while many are quite knowledgeable on trucks, refrigerated trucking is a mystery to them. Here are some quick facts about the reefer business. 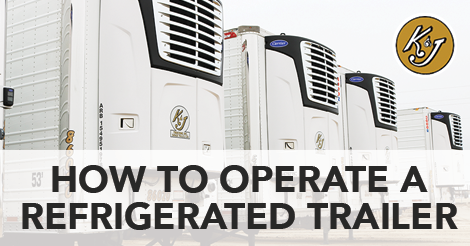 Whether you are thinking about getting into refrigerated trucking or if you've been operating a refrigerated trailer for years and just want to show your friends and family what you do everyday, here is a brief video tutorial showing you just how easy it is to operate a reefer trailer. 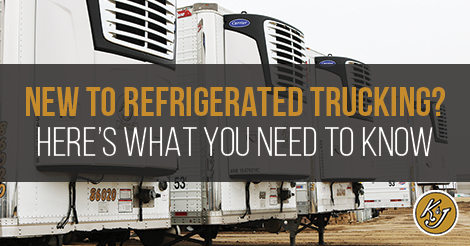 Don't let fear keep you from the booming refrigerated trucking industry! 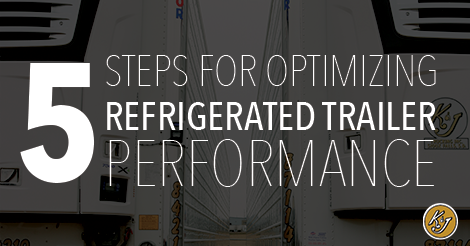 Running these refrigerated trailers really is this easy. If you are involved in the trucking industry you have definitely heard of transportation logistics companies; you may even be able to explain exactly what they do, or at least have a rough idea. However, if you find yourself if the category of individuals who have no idea what transportation logistics is, or if the details are a little fuzzy, this blog is for you! When we talked to Larry Van Driesen he was traveling through Cedar City, Utah, but he took some time to answer a few questions for us on his long career in trucking, 51 years, in fact! Larry has been driving for South Dakota trucking companies for his entire career. He admits that has seen a lot of changes, but he is still going strong and loving his work. We also talked with Larry’s wife Marilyn on what it was like being the wife of a trucker both in the past and now. They both had fascinating insights on the history of trucking in South Dakota. John Kemp has been at K&J Trucking for a few months now, but we haven't properly introduced him! John comes to K&J Trucking with years of experience in the trucking industry. His job is to help promote K&J to companies looking to ship loads! We are thankful for his contributions to our team. We get it, there aren't a lot of companies that get super excited about the history of refrigerated trucking, but at K&J Trucking we are passionate about our industry. 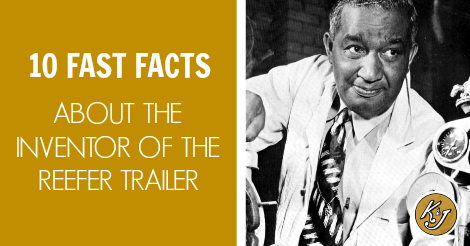 Here are some fast facts about Fred Jones, the inventor of the reefer trailer and the father of the refrigerated trucking industry.